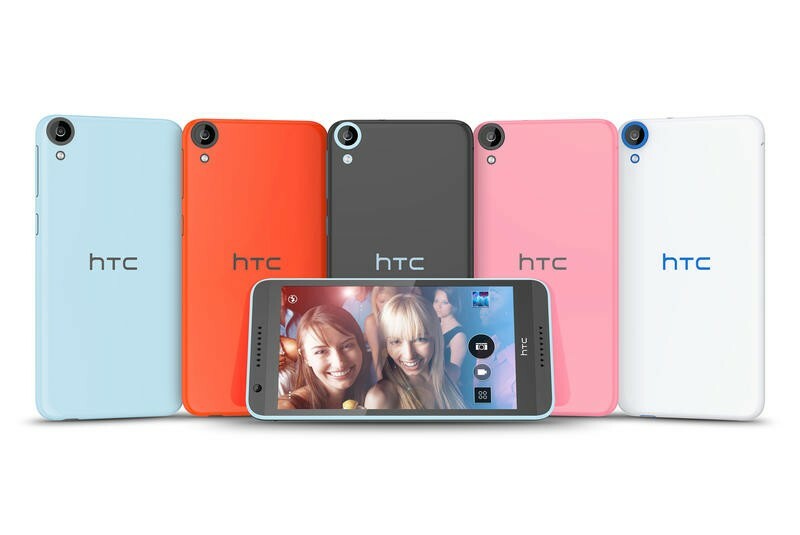 HTC on Thursday morning unveiled the Desire 820 during the IFA trade show in Berlin. The device is HTC’s latest 64-bit Android smartphone, thanks to its Qualcomm Snapdragon 615 octa-core CPU, though how it will take advantage of the Android L operating system, which supports 64-bit chips, is still a mystery. The Desire 610 features 4G LTE Cat 4 connectivity, a 5.5-inch display with a 720p resolution, 2GB of RAM, 16GB of storage with a microSD card slot for adding up to 128GB of extra space, a 2,600mAh battery, BoomSound front-facing speakers, support for two SIM cards in some markets, a 13-megapixel camera with an f/2.2 aperture and support for rapid-fire image capturing, and an 8-megapixel front-facing camera for high-quality selfies. 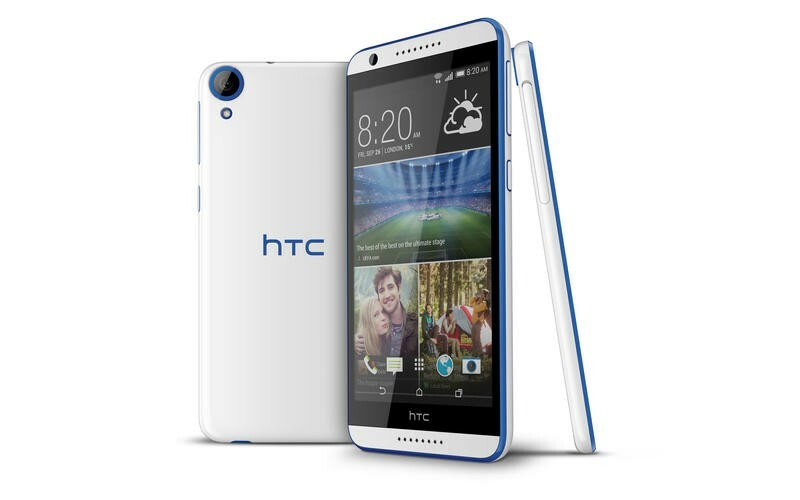 The Desire 820 is set to launch around the globe in carrier stores and from major retailers starting early this month, though HTC did not discuss pricing details. The device will be available in glossy marble white, matte tuxedo grey, glossy santorini white, glossy milky-way grey, glossy tangerine white, glossy saffron grey, glossy flamingo grey, glossy blue mist and glossy monarch orange.